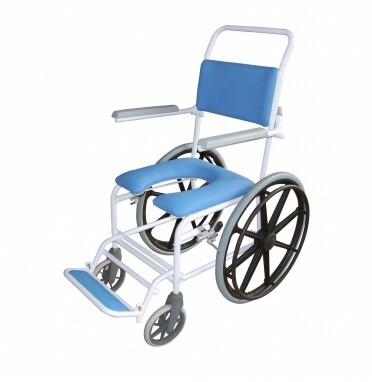 Quality self propelled, transit, bariatric, children's and electric wheelchairs all in stock ready for free next day delivery ! 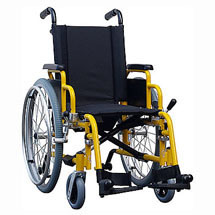 We supply Transit Wheelchairs, Self Propelled Wheelchairs, Lightweight Wheelchairs and a range of mobility accessories. 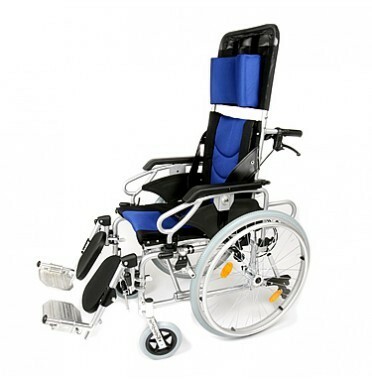 Welcome to the Wheelchair Company on line shop where we sell a wide range of wheelchairs and wheelchair accessories, most of which are available for free next day delivery within the UK. 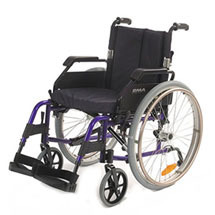 At the Wheelchair Company we stock hundreds of wheelchairs including electric wheelchairs, lightweight wheelchairs, self propelled wheelchairs, children's wheelchairs and transit wheelchairs with all types and sizes so you should be able to find the right wheelchair to suit your requirements. Our Price Match Promise means that we will match the price of any major supplier on our competitors list. This price match is limited to identical items (including colour and size variations) that are in stock and available for immediate dispatch. We are unable to match the prices of every supplier on every occasion, only those who offer a comparable service. We will price match specialist competitors that have a reasonable commitment to stock, are authorised retailers of the brands they sell, sell direct (and not via auction sites) and most importantly offer a comparable level of service and after sales service to ourselves at the Wheelchair Company. We’re committed to offering first class service and genuine value for money. We want to be the first web site you come to for all your mobility needs, that’s why we guarantee not to be beaten on price by the other major suppliers. 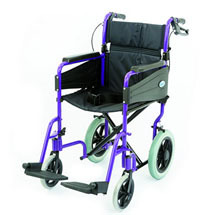 Our range also includes reclining Wheelchairs and heavy duty or bariatric wheelchairs for the larger user. 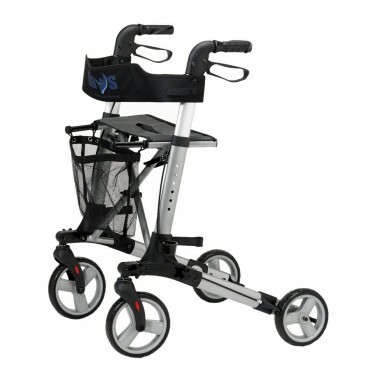 You can search our most popular section for the best buys from various manufacturers including, Days Healthcare, Roma Medical, Van OS, Z-Tec, Enigma, UGO, Medicare, Drive Medical and Karma Mobility. 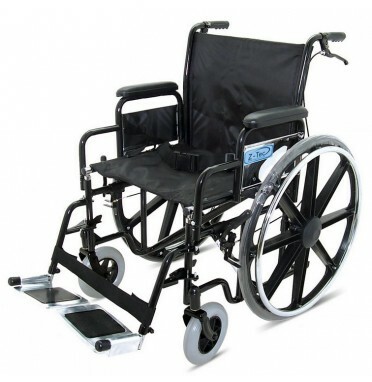 We also stock a useful range of wheelchair accessories including walking stick clips, safety straps, cushions, bags, leg rests, wheels and wheelchair power packs that fit most wheelchairs. 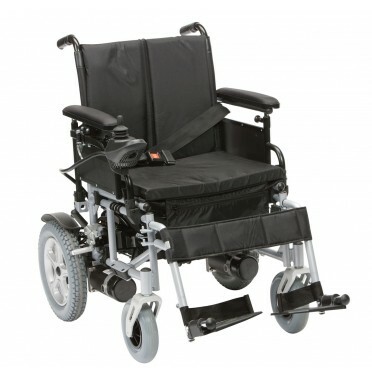 At the bottom of each product page there is a link to a helpful buying guide that offers information on what to look for when buying a wheelchair and explains the considerations to help you to get the most suitable model. However, If you need any advice or assistance in purchasing, please feel free to contact us by phone or email. Payment can be made on line, but we also accept purchase orders from the NHS, charities and numerous other companies.